Michigan's Upper Peninsula is blessed with a treasure trove of storytellers, poets, and historians, all seeking to capture a sense of Yooper Life from settler's days to the far-flung future. Since 2017, the U.P. 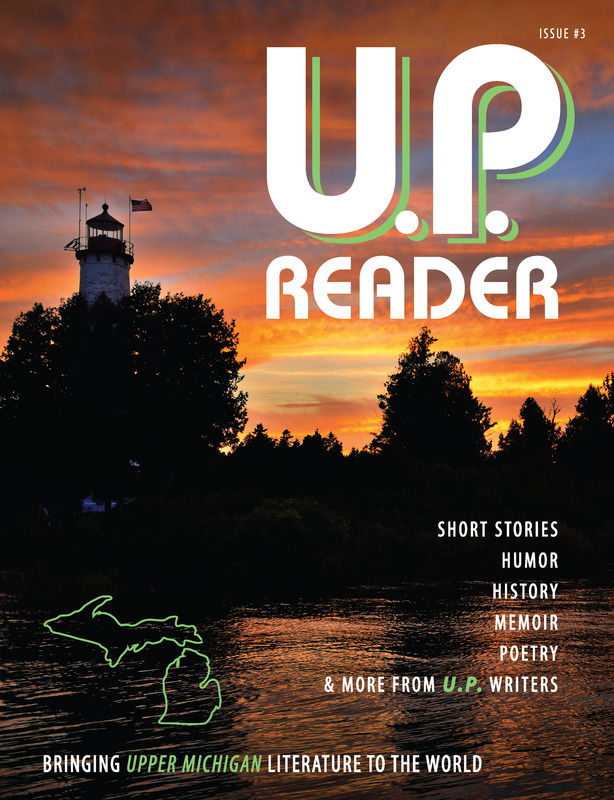 Reader offers a rich collection of their voices that embraces the U.P. 's natural beauty and way of life, along with a few surprises. The twenty-three works in this third annual volume take readers on U.P. road and boat trips from the Keweenaw to the Soo. Every page is rich with descriptions of the characters and culture that make the Upper Peninsula worth living in and writing about. U.P. writers span genres from humor to history and from science fiction to poetry. This issue also includes imaginative fiction from the Dandelion Cottage Short Story Award winners, honoring the amazing young writers enrolled in all of the U.P. 's schools. Featuring the words of Larry Buege, Mikel B. Classen, Deborah K. Frontiera, Jan Kellis, Amy Klco, David Lehto, Sharon Kennedy, Bobby Mack, Becky Ross Michael, T. Sanders, Donna Searight Simons and Frank Searight, Emma Locknane, Lucy Woods, Kaitlin Ambuehl, T. Kilgore Splake, Aric Sundquist, Ninie G. Syarikin, and Tyler R. Tichelaar.